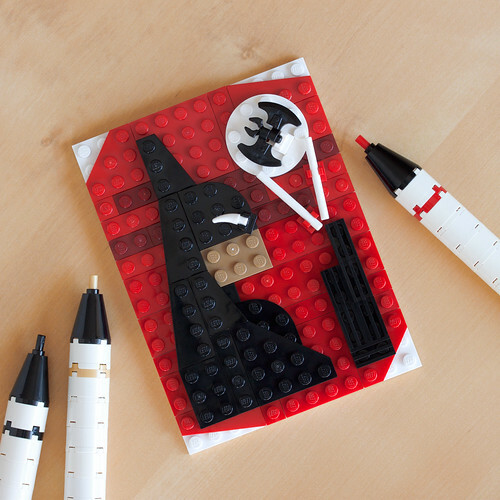 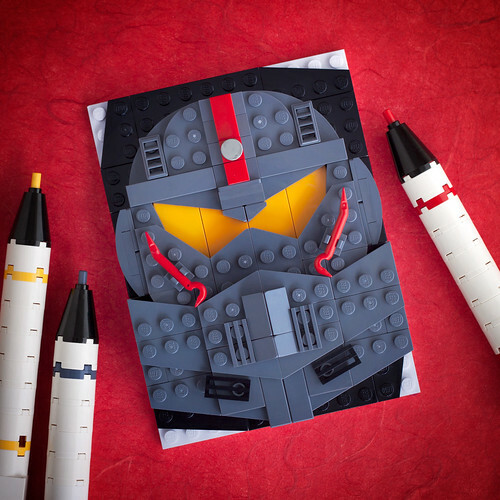 We've seen some pretty impressive sketchbooks over the years, but when it comes to ingenuity, Chris McVeigh has topped just about everyone. 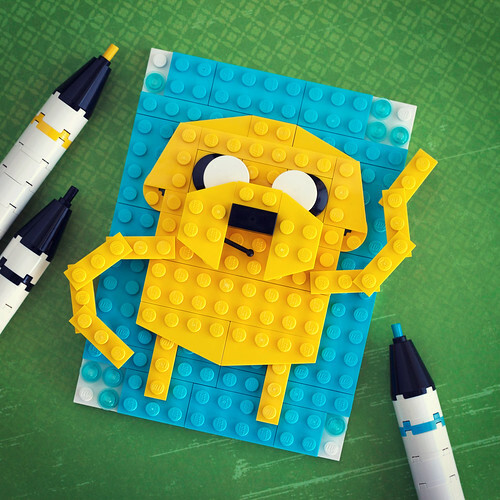 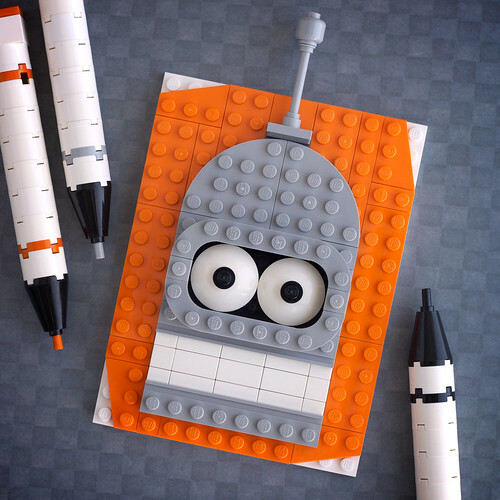 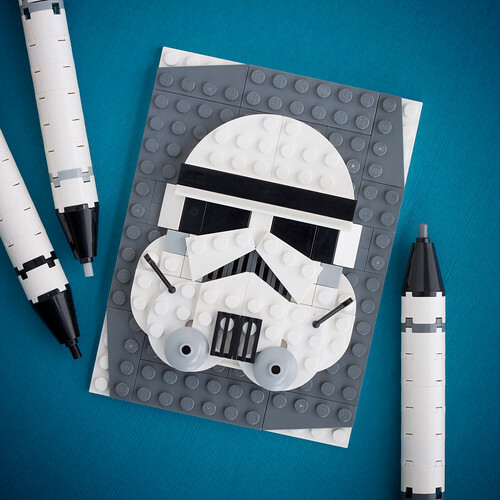 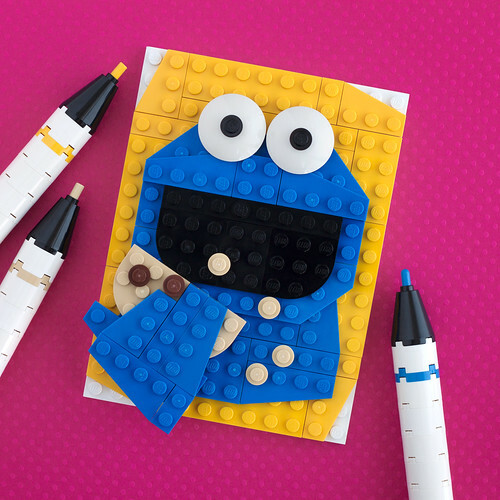 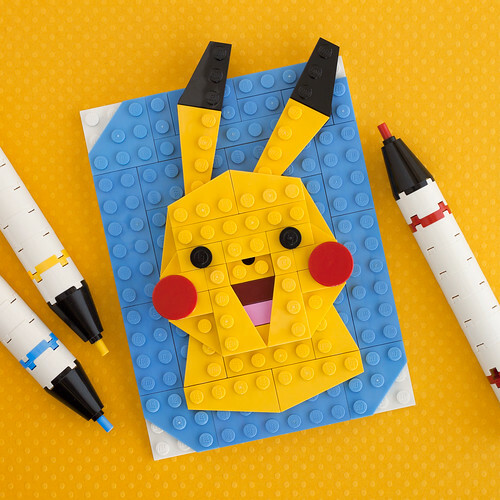 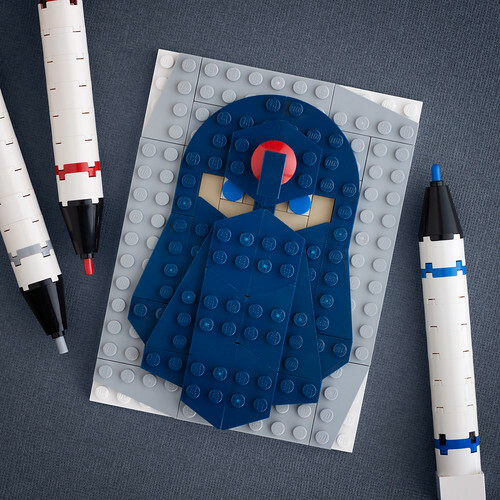 He's an artist specializing in LEGO creations, and while he does a lot of awesome creations based on old computers or cameras, he's also been doing "sketches," complete with LEGO "pens" (a pretty nice touch). 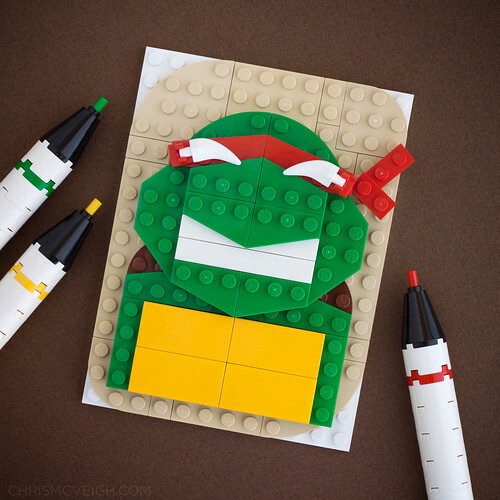 Check out his bricky take on Batman, Raphael, Pikachu, Jake the Dog and more below! 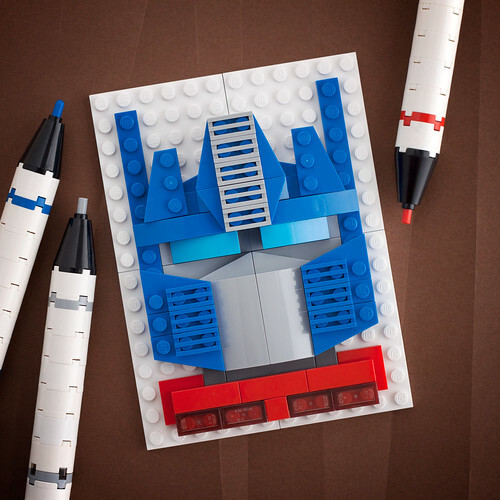 For more, check out McVeigh's Flickr stream and get a look at other awesome creations on his site!